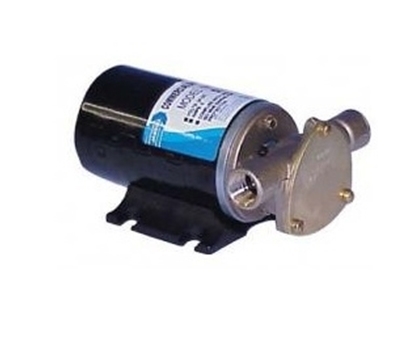 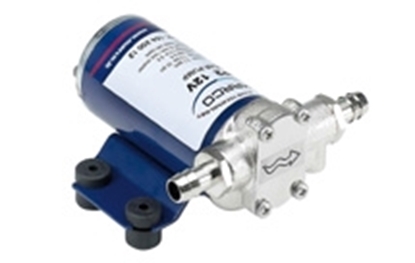 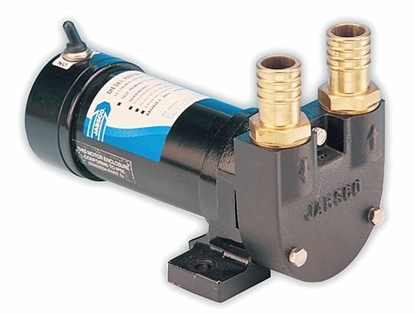 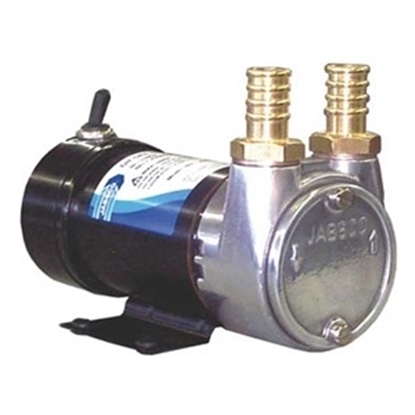 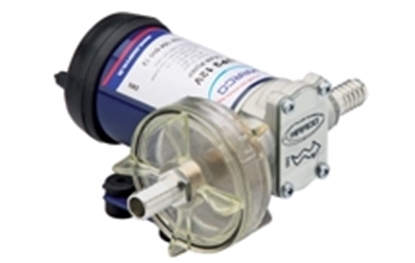 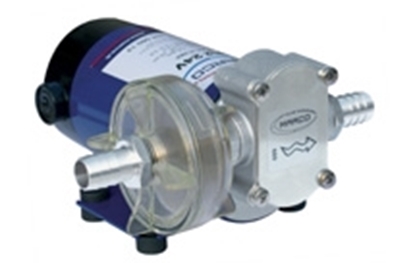 We designed our range of Sliding Vane Pumps to give trouble free diesel pumping. 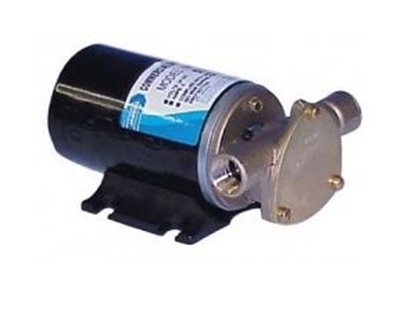 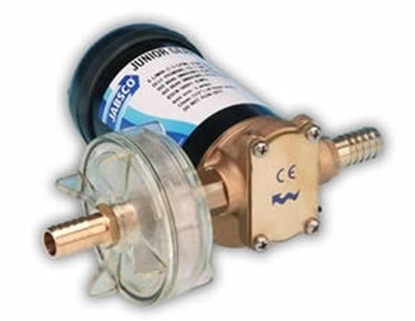 They are self priming and so can be mounted in a suitable location away from the tank for ease of maintenance. 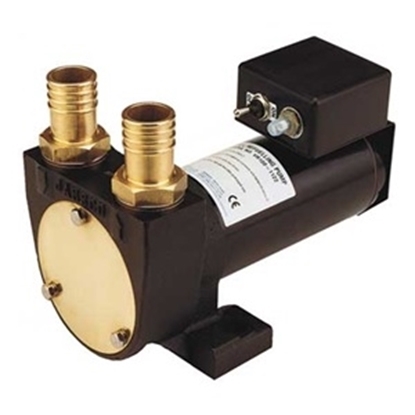 Their rugged reliability has been proven in the tough environment of off-road earth moving machinery where they are standard fitment world wide.